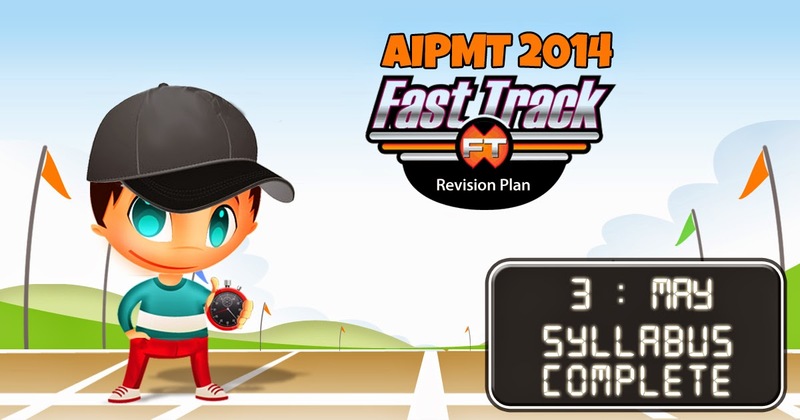 AIPMT 2014 is fast approaching, scheduled for May 4, 2014 and students are worried. There is no need to panic. Experts at SimplyLearnt have come up with a 15 Day Special Revision Plan for AIPMT 2014, to help students prepare their syllabus completely with revision in this limited time. As per the analysis of questions in last year’s AIPMT /NEET UG, 75% questions are average, 20% are difficult and 5% above the difficult level. With thorough revision of chapters based on their importance will help students achieve best preparation before the exam.